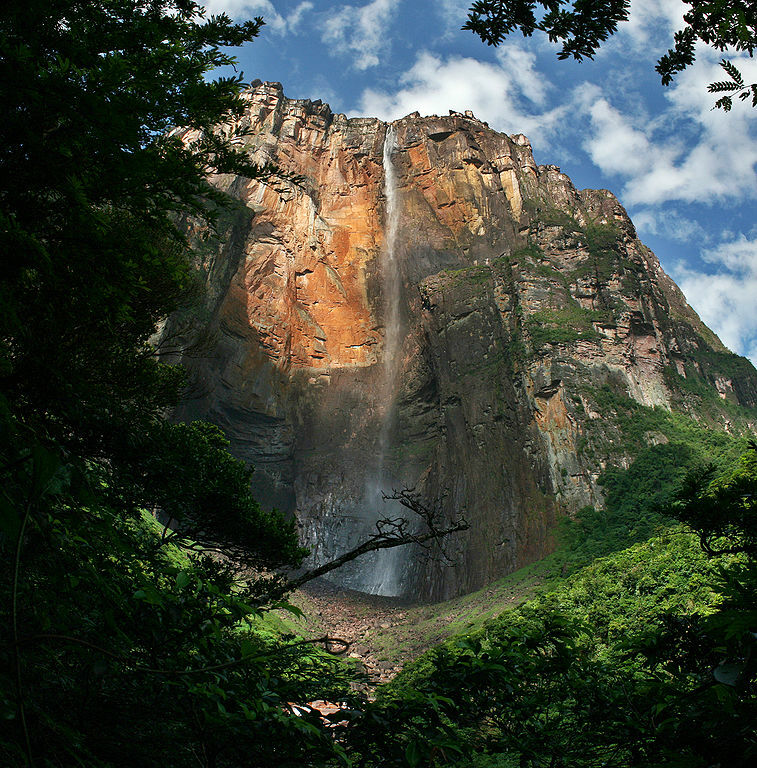 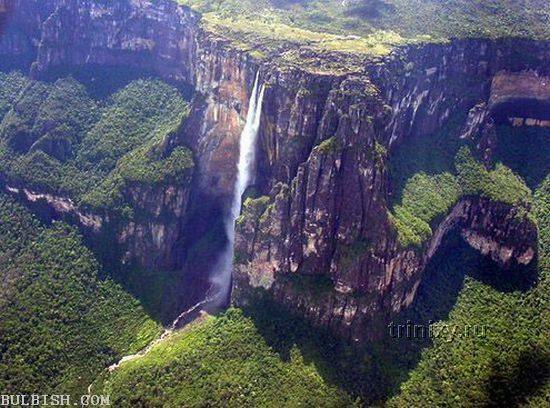 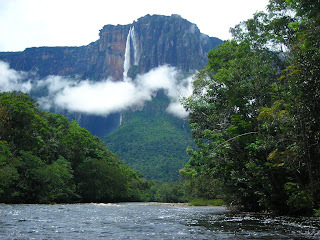 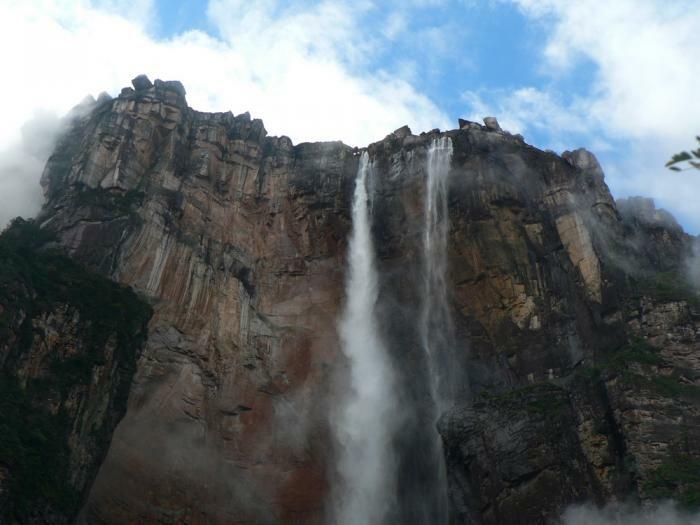 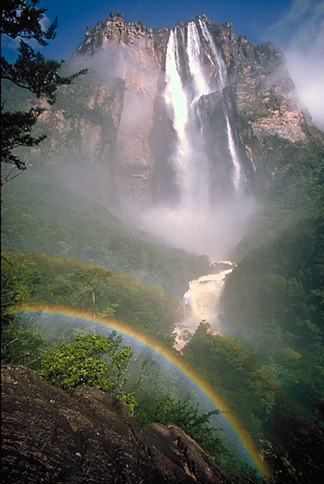 Angel Falls is the highest waterfall in the world, at 1,002 m, and is located in the Canaima National Park in Bolivar State, along Venezuela’s border with Brazil. It is more than 19 times higher than Niagara Falls. 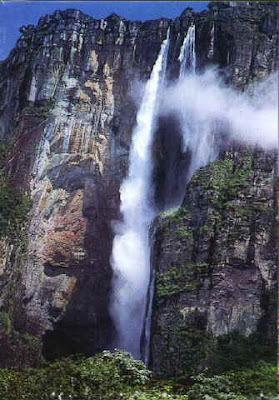 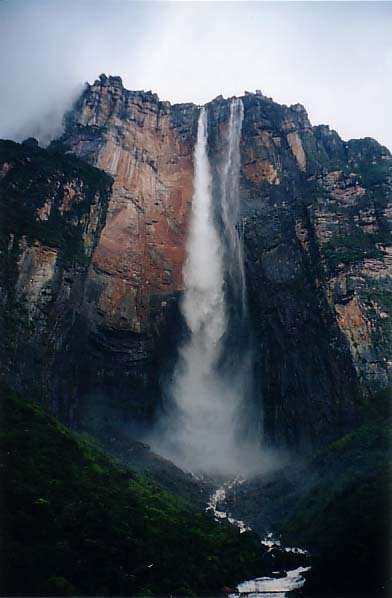 The uninterrupted descent of water falls 807 m.